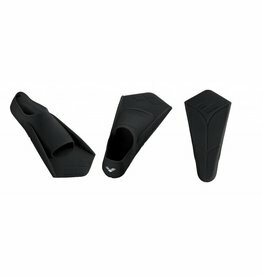 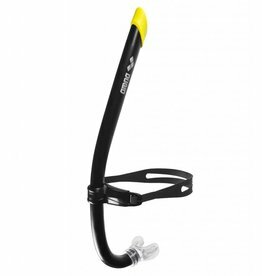 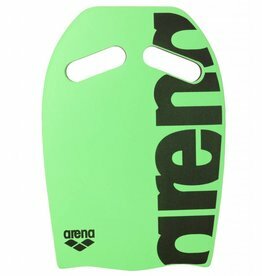 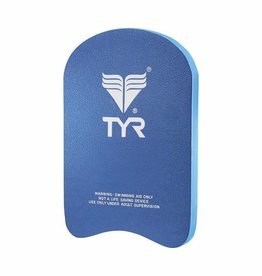 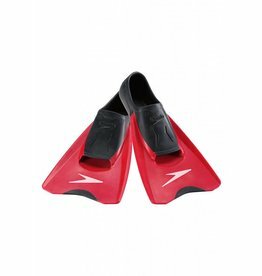 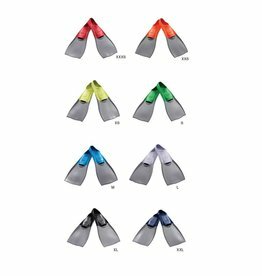 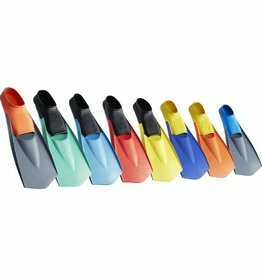 These long-blade fins are highly recommended for training. 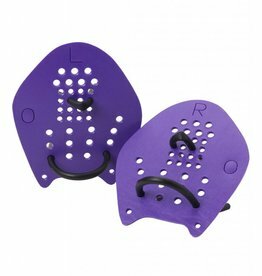 The LJKB is the perfect training aid for practicing kicks, exercise routines and building leg strength. 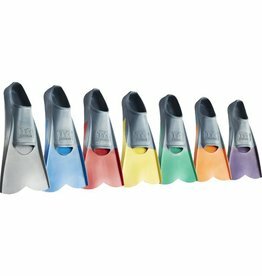 Long Fin blade translates the lightest kick into a forward thrust. 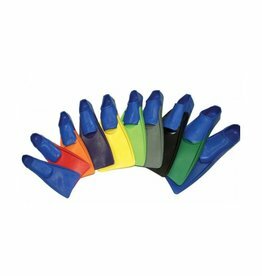 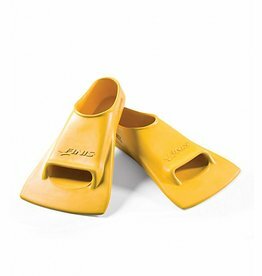 Flexfins™ are engineered for swim training regiments and exercise routines.